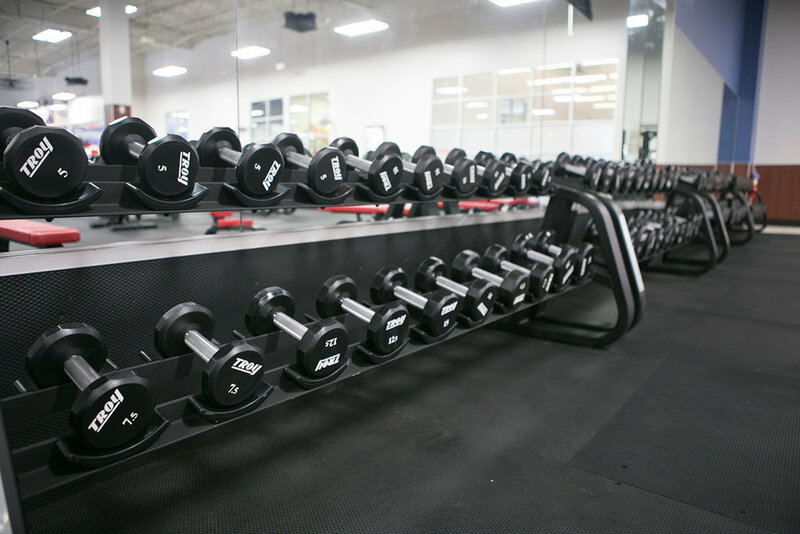 Our newest location in Barker Cypress invites you to discover a fitness destination like no other. Located right off of I-10, you can get to it easily on your way to or from downtown. 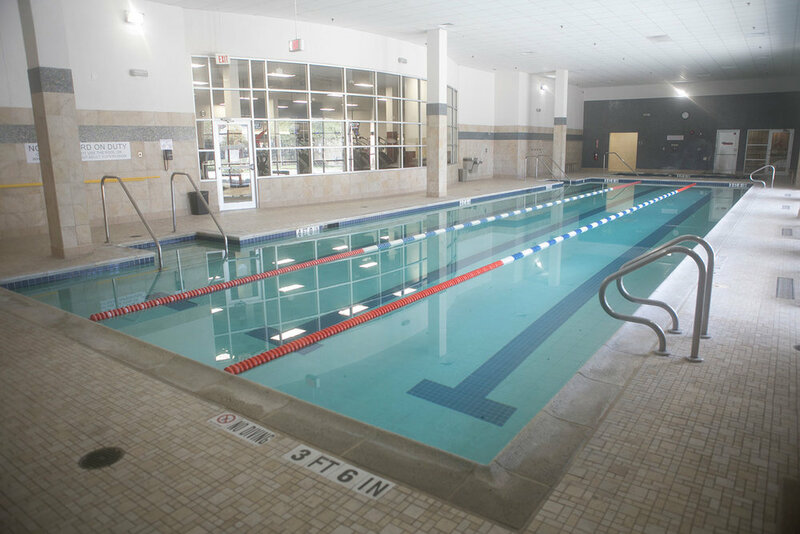 This location offers an an array of exciting group workouts, an energizing sauna and spa, and fantastic employees. 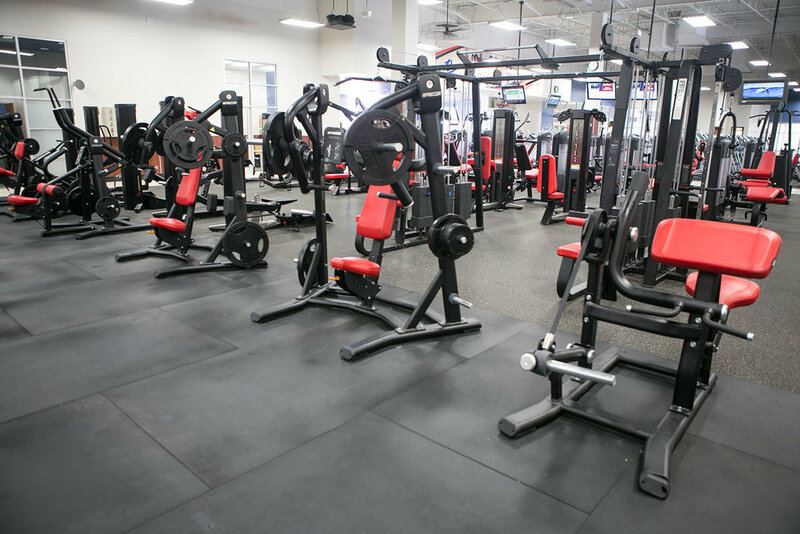 At the Barker Cypress location, we strive to provide the best amenities for a better fitness experience.